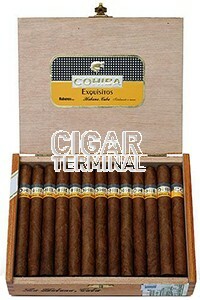 The Cohiba Exquisitos is one of Cohiba’s gem, a short yet powerful Seoane format, of 36 ring gauge, 4.9” (125mm) long and comes in a box of 25 cigars. One of Habanos aficionados' first pick for a short smoke break. 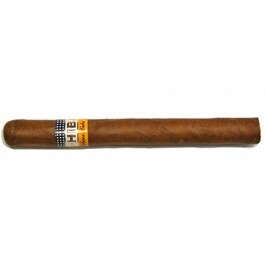 Rich smoke, with typical Cohiba grassiness, coffee and sweet tobacco. Delicious short smoke.